Create stunning layouts for all your social media pages using our customizable selection of social media icons. These days, social media platforms have become a nearly inescapable part of our daily lives. Do you know anyone who doesn’t have a Facebook profile or Twitter account, or doesn’t post photos of their pet or latest meal on Instagram? In fact, social media as a whole has become such an integral aspect of society’s existence that such platforms are now being used for commercial advertising, for bridging the geographical gap between loved ones, and even for enacting social change. 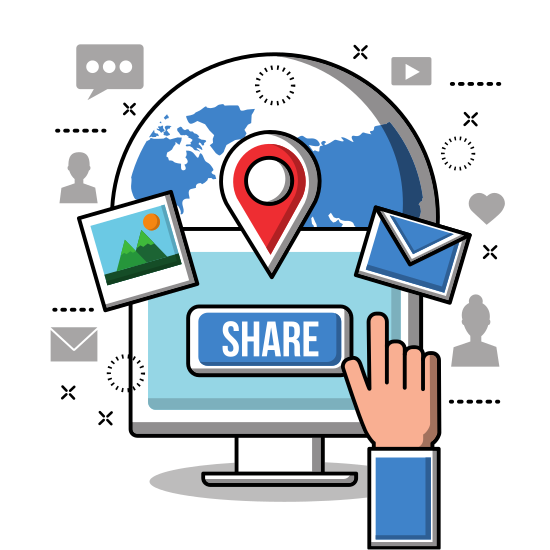 This is also part of the reason why social media icons are almost instantly recognizable, and including them in posters and other creative materials can give your marketing collateral a touch of modernity. Feast your eyes on these special social media icons, perfect for spicing up your custom designs and making them ready for posting on Facebook, Instagram, Twitter and other popular social media platforms. You can access these special, custom-made icons when you choose a Canva template for your project. Go ahead and use these icons for practically any kind of custom design. Whether it’s for a birthday party invitation, a school event announcement, a rock band concert teaser, a fundraising advertisement, a fun run poster, a christening announcement, or a wedding invitation, if you ever find the need to decorate your design with these social media-themed icons, feel free to choose from Canva’s wide selection of social media icons to find the best ones to use for your project. 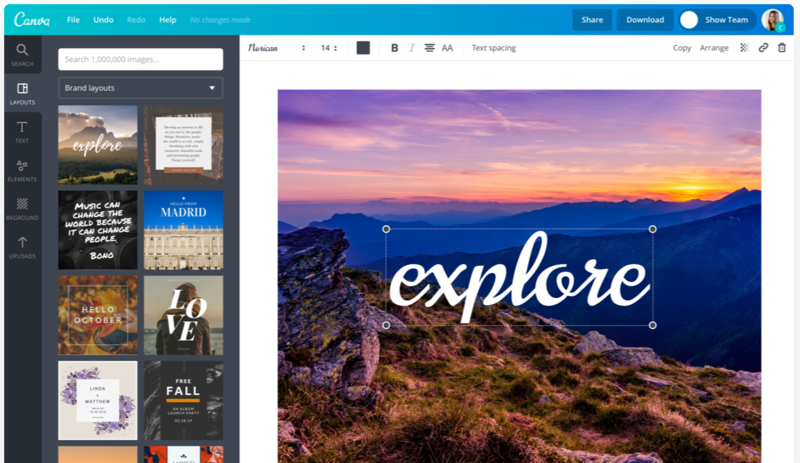 Keep your creative output up to date and trendy with Canva.